Borland Development Corporation Developer of La Terraza De Antipolo and Sta Elena Village Antipolo City. – 1 ride Bus,Jeepney going to Edsa Shaw Ortigas and Crossing. – No need ride to tricycle. Provisions for 3 Bedrooms, 1 T&B,Living,Dining, Kitchen. Land Area: 40 sqm.Floor Area of 46.6 sqm.INNER Unit.Also Available CORNER and END unit. Turn over :Bare type, ( Ceiling with Fiber cement board (Hardi Flex) and steel door main entry. Inhouse Monthly Amortization :P8,717.60 15 yrs to pay. 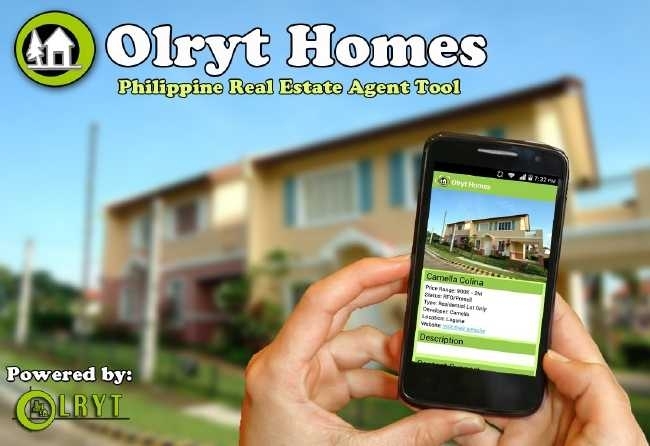 Work as Part time or Full time OLRYT REAL ESTATE AGENT from HOME!